Every parent with a smartphone or tablet knows the all too familiar question – “Can I play on your phone?” For these parents, having a good selection of kid’s apps is crucial, especially if a long trip is in order. 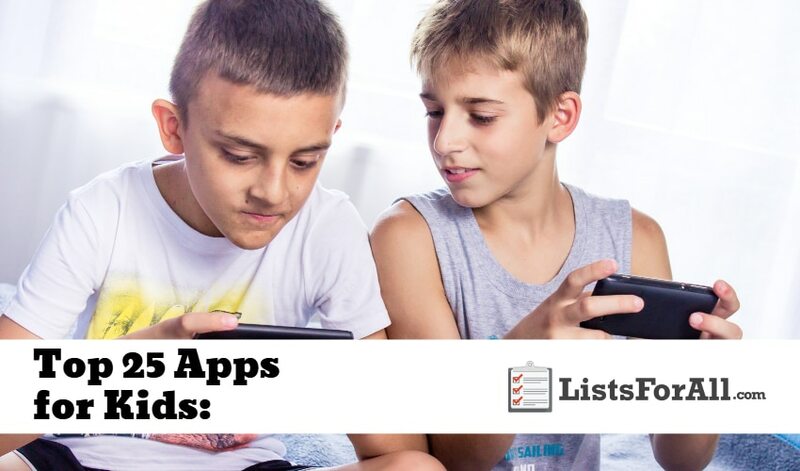 In this list of the best apps for kids, we have compiled quality apps that will keep your kids both happy and busy. With all of these apps being well priced or even free, this list will make sure that you don’t break the bank either. And, with the majority of the apps on this list also having a learning component, game time will also be learning time. For even more great apps for kids, check out our list of the best educational apps for kids. The Amazing Quest, The Forgotten Treasure is best suited for children ages 6 to 10. 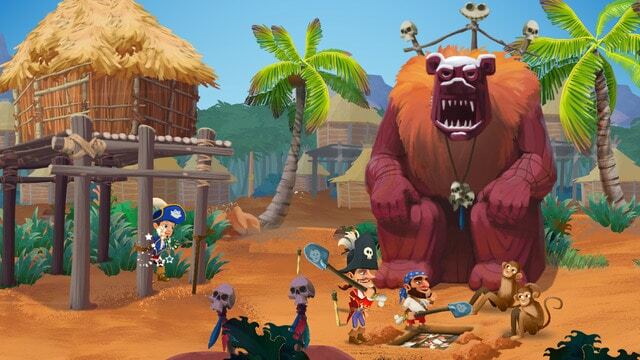 Within the app, children will be able to create the scenes of various adventures (the Old West and ancient Egypt for example) all while trying to reach a treasure. This app is going to be entertaining, while also helping to unlock a child’s creative side. Fun for Kids – Puzzles offers a variety of puzzles, graphics, and more for kids to play with. 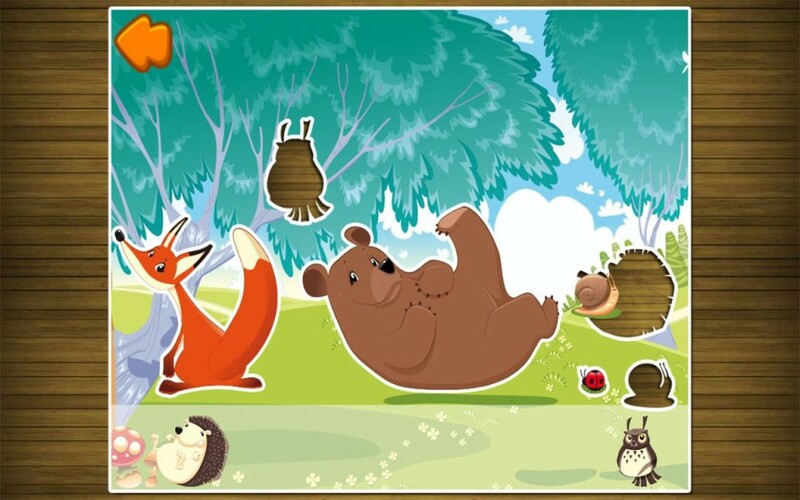 Best for younger children, this app is for fun only – no scores or times are displayed. Be warned, however, you may just be the one playing this app when the kids are not around. Ideal for younger kids, the Mr. 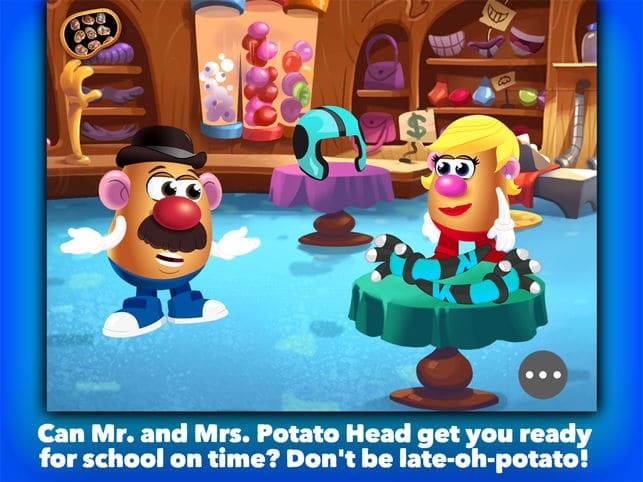 Potato Head: School Rush app provides hours of mix and match creation time. And, all of this creation is going to inspire and encourage creativity. Kids who enjoy creating things will get a kick out of this app. 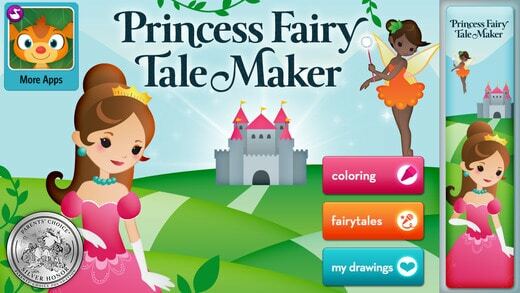 The Princess Fairy Take Maker app is a dream come true for younger children. In the app, kids are able to create their own fairy tale. They will start by choosing a scene and character for their story. From here they will able to draw on the scene and create their own voices and noises for the story. The app will allow your budding movie producer a chance to showcase his or her talents. 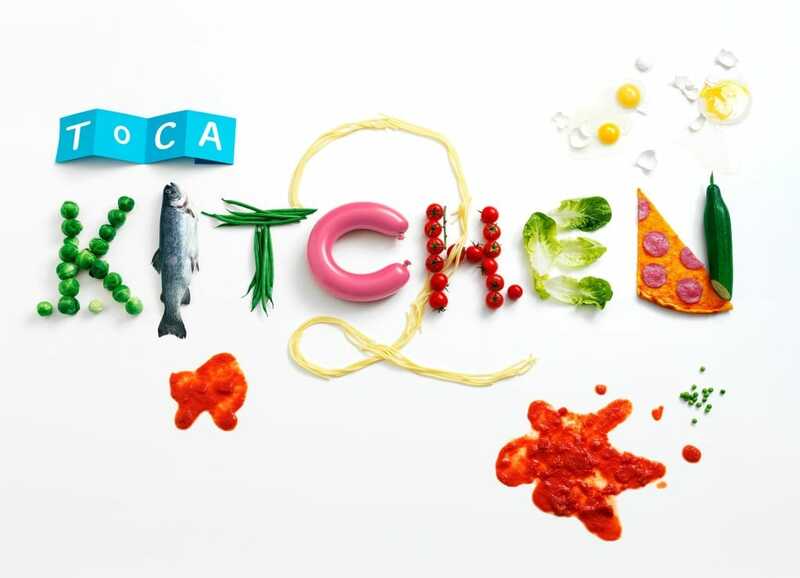 Better than ever, Toca Kitchen 2 allows children to be creative in a virtual kitchen. They will be able to use all of the ingredients and tools in the kitchen to create their masterpieces. Creations can even be fed to characters (complete with reactions). So if you have a child that loves to be a pretend chef, this is the app for them. This app is going to be perfect for inquisitive toddlers. The Lego Duplo Train app allows kids to conduct Lego trains from station to station. While the trains go from station to station, they will be able to load and unload, refuel, and build new tracks and bridges. If you have a toddler who loves repetition, this game is perfect. This app is going to be perfect for kids who love to create. 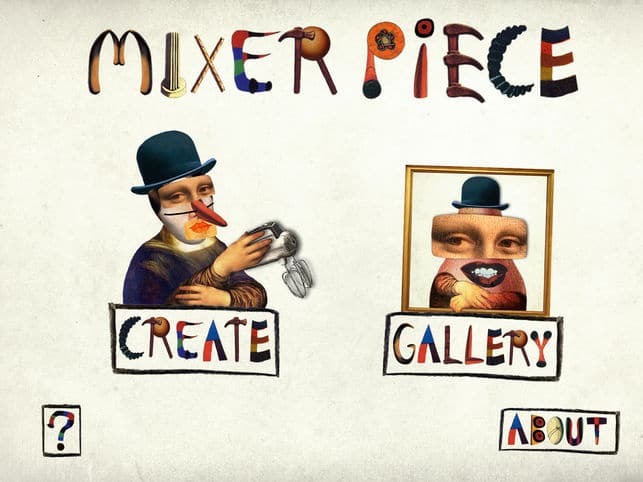 With Mixerpiece, kids are going to be able to edit and create one some of the worlds most well-known masterpieces. When creating, it is like using a digital magnetic board. With more than 200 items and shapes to choose from, users will be able to be as creative as they would like. When finished creating, users can save it to their gallery, share it in the global gallery, or even send in a postcard. 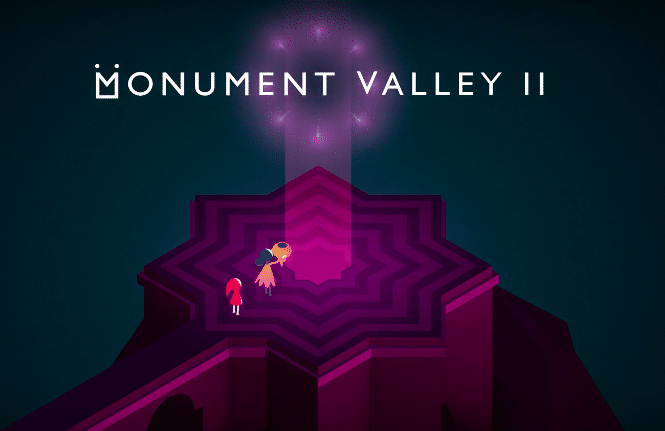 Monument Valley 2 highlights a mother who takes her daughter on a magical journey. Their journey will take them through different illusionary pathways and delightful puzzles. While on this journey Ro will teach her daughter everything about the “secrets of the Sacred Geometry.” This app is designed to help kids learn how to think more logically. With the app being so fun to play though, kids won’t realize that they are also learning as they play. Kids may not always be able to catch fireflies in real life, but with Moonbeeps: Fireflies they will be able to. With a simple tap and slide, users will be able to collect fireflies in their jar. 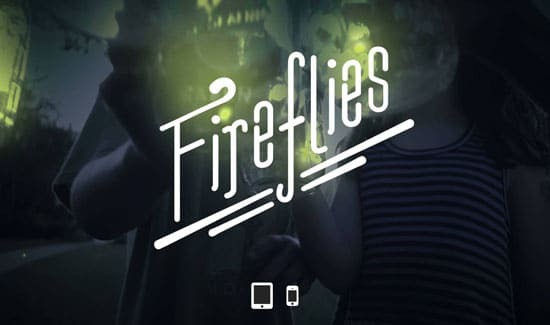 With four different colored fireflies, a Luna Moth, and more, this app is perfect for younger children. It can also be used as a nightlight as it will automatically go to sleep after 15 minutes of non-play. This is a classic game that will never get old. The app is going to follow the adventures of Om Nom in his pursuit of stars and candy. It will be your job to help him achieve this goal by completing logical puzzles that involve strategically cutting pieces of rope. 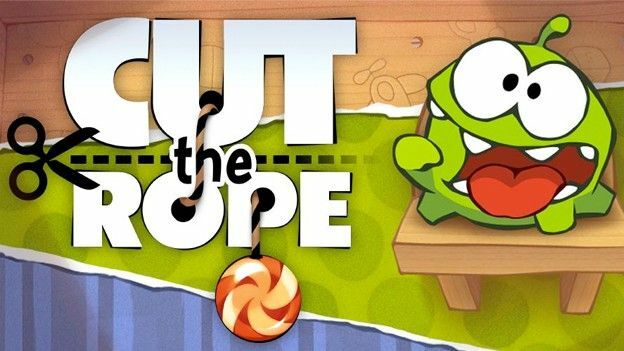 With 400+ levels to progress through, Cut the Rope will provide untold hours of fun. Also, because this game is physics-based, it will help children learn to think more logically. Do you feel guilty about throwing away a piece of art your child made? Or maybe you are running out of space because you save everything. 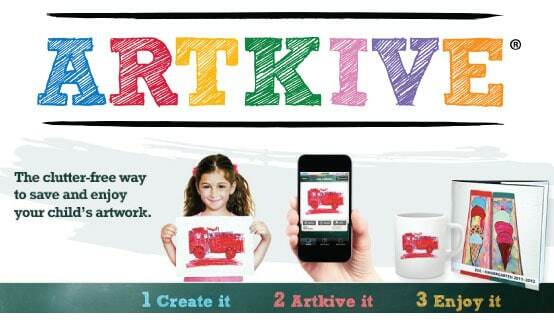 Either way, Artkive is going to be able to help you out. The app will allow you to be able to take a picture of your child’s art, label it, and then store it in the app. You will also be able to print saved art on a variety of different items like books, mug, etc. 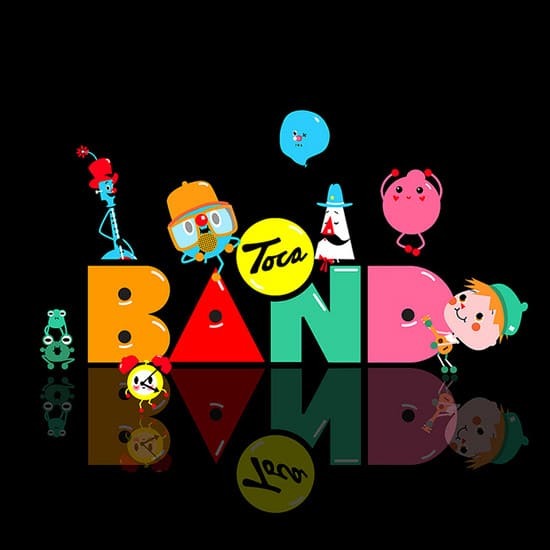 Toca Band is the perfect app for kids who love music. Users will be able to play with different sounds and create their own band. This app is going to encourage children to explore music and be creative. With 16 different characters, 40+ sound loops, sound effects, and so much more, Toca Band will provide hours of quality entertainment. The “epic adventures of logic, physics, and fun” are perfect for both kids and parents. Users will be able to challenge their logic and problem-solving skills as they look to solve 200+ physics puzzles. All of this is going to be in a fun, creative way as players must complete the puzzles in 12 different fairytale castles. 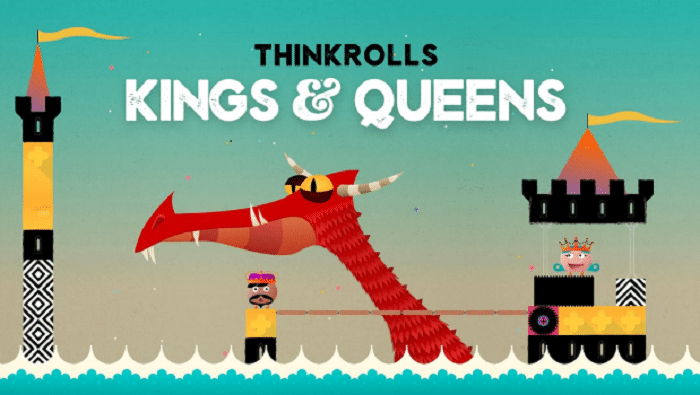 With a variety of awards and glowing reviews, Thinkrolls: Kings & Queens is a sure winner. The Toca Nature app is perfect for kids that are enthralled by the magic of nature. Kids will be able to create and learn about nature in a variety of different ways. From raising up mountains to collecting berries, players will be able to dive into nature fully. The possibilities are endless as well. By the time you know it, game players end up somewhere completely different from where they started. And, with anything that Toca does, this app is going to be quality through and through. Learning about plants as never been easier or more engaging for kids. 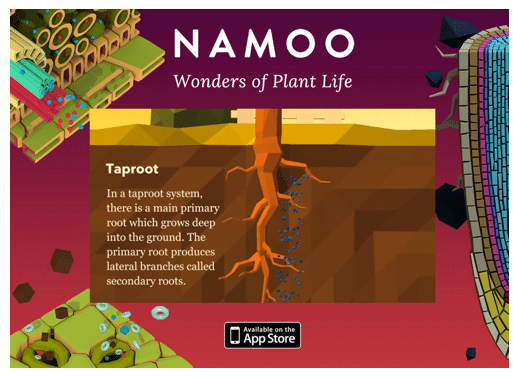 This app is going to allow children to learn about the wonders of plants like never before. 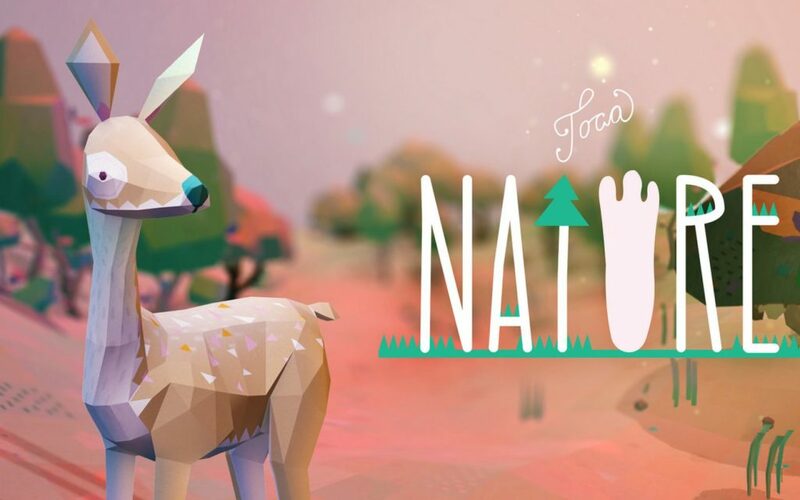 ” Interactive 3D simulations and straightforward language enable an immersive experience for curious minds.” So if you have a child that enjoys nature or one that you want to understand nature better, this is the app for you. This is a little bit of a different app than the rest on this list. Rather than a game that you can play on your phone, this app is going to allow you to create images you can print out. After you print out the images, you will be able to fold them into 3D figures that can be us as decorations or played with. 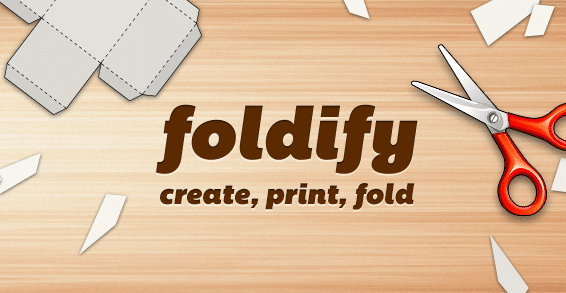 With a good amount of customization, Foldify is a unique kids app that will allow for lots of creative fun. With this app, pictures will not only be worth a thousand words, but they will also be able to say anything you want as well. Kids will be able to draw and edit different photos and then record a voice to go along with the image. With the ability to make a mouth on an image as well, this is going to be a fun app for sending cute greetings to loved ones. The Zoombinis need your help! 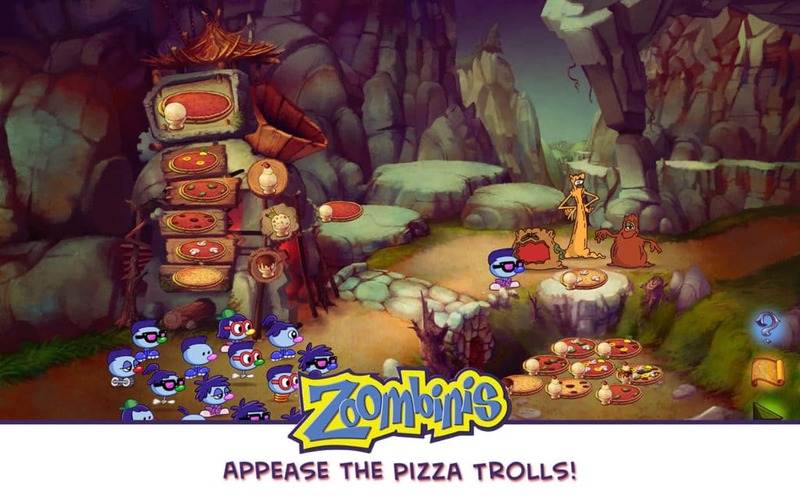 The evil bloats are after them, and they need your help navigating back to Zoombiniville. To get them there you will have to “use logic, analyze data, spot patterns and hone problem-solving skills.” With a variety of challenges and maps, Zoobminis is a fun thinking game for kids and adults. 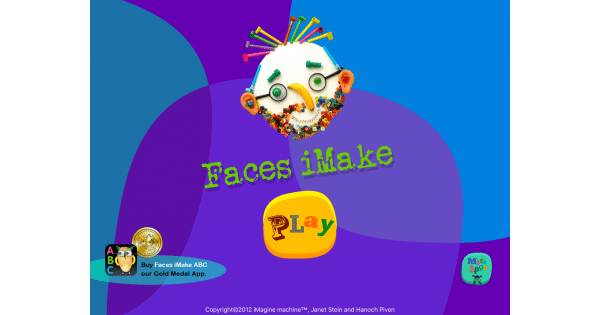 Faces iMake is the perfect game for kids who are artsy and enjoy being creative. Users are going to be able to create collages using pictures of every-day objects. Along with making collages, creators will be able to put music to their designs as well. 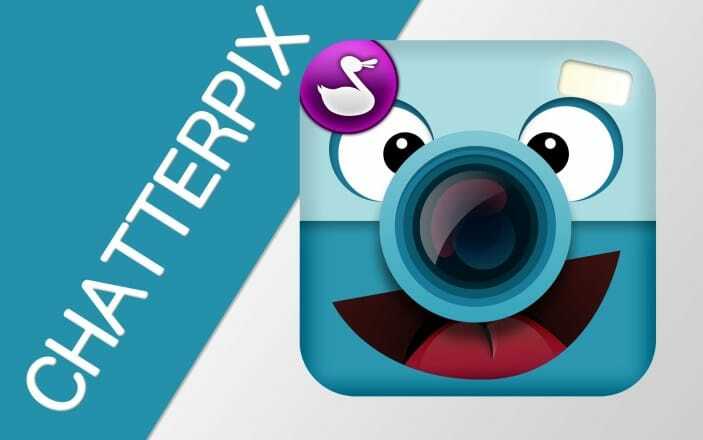 This app is an excellent tool for “expanding visual awareness and visual associations” with kids. This app is as fun as it is beneficial for learning. Universal Zoom will open up a whole new world of discovery. From zooming in on subatomic particles to planets and moons, kids can learn about new and exciting things. 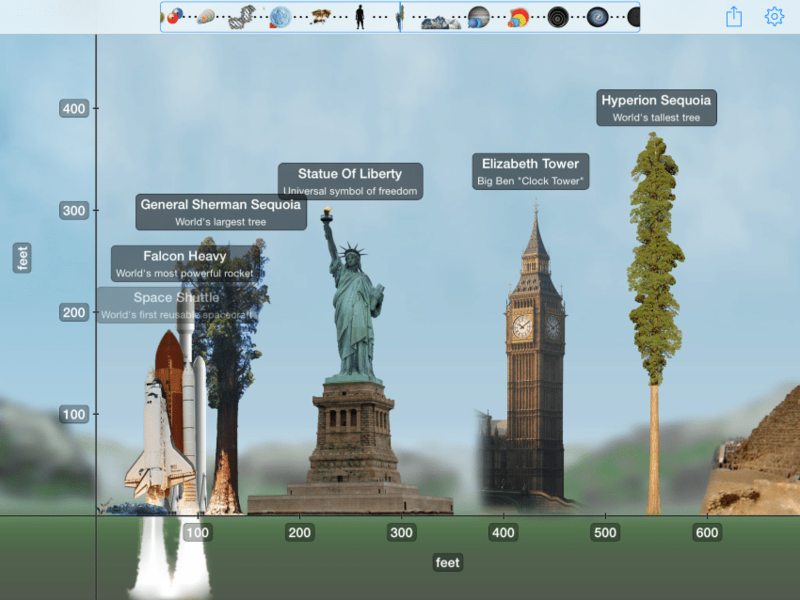 Kids will also be able to learn about measurements as they will be able to view objects next to each other easily. If you are interested in having your child learn as they play, this app should be at the top of your list. While there are a lot of great children’s videos on YouTube, there is also everything else out there that may not be kid safe. 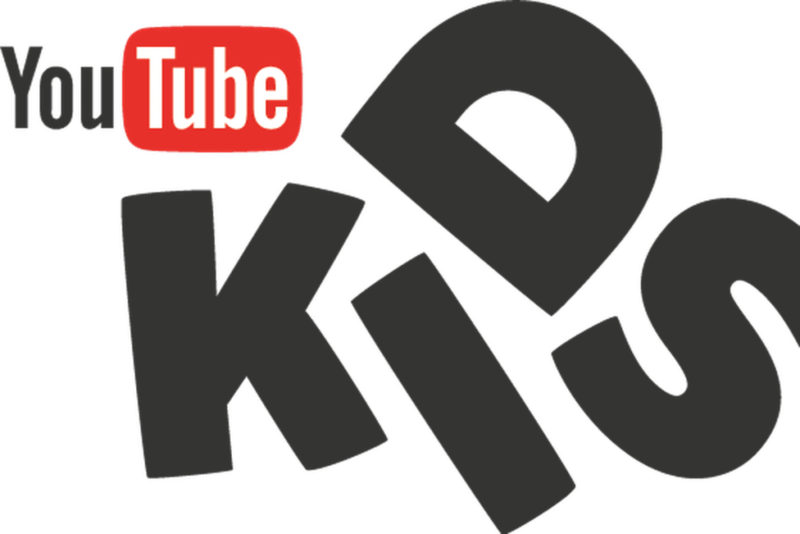 YouTube Kids though is geared strictly for children and will provide all of the awesome kid’s videos in a safe environment. This will allow kids to explore and learn about things that they enjoy safely. And, for even more filtering of videos, there are parental controls that will allow you to specify better what you would like your child to have access to. Who doesn’t love building with Legos? Well, picture all of that in an awesome kid-friendly app. 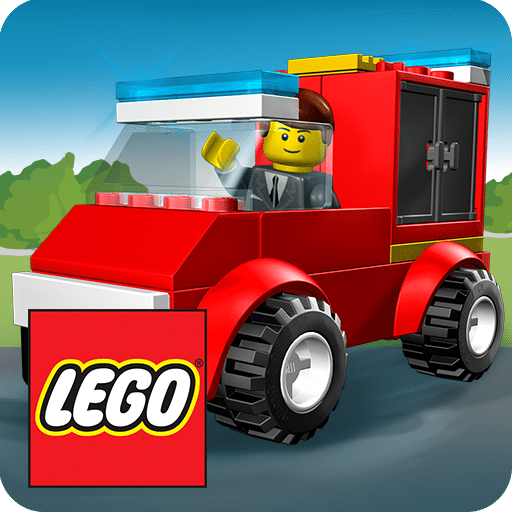 Lego Juniors Create & Cruise is going to allow kids to be able to create and enjoy everything about legos in app form. This is going to encourage and develop a child’s creativity. Also in the app, there are going to be different “creative problem-solving opportunities” to work through as well. 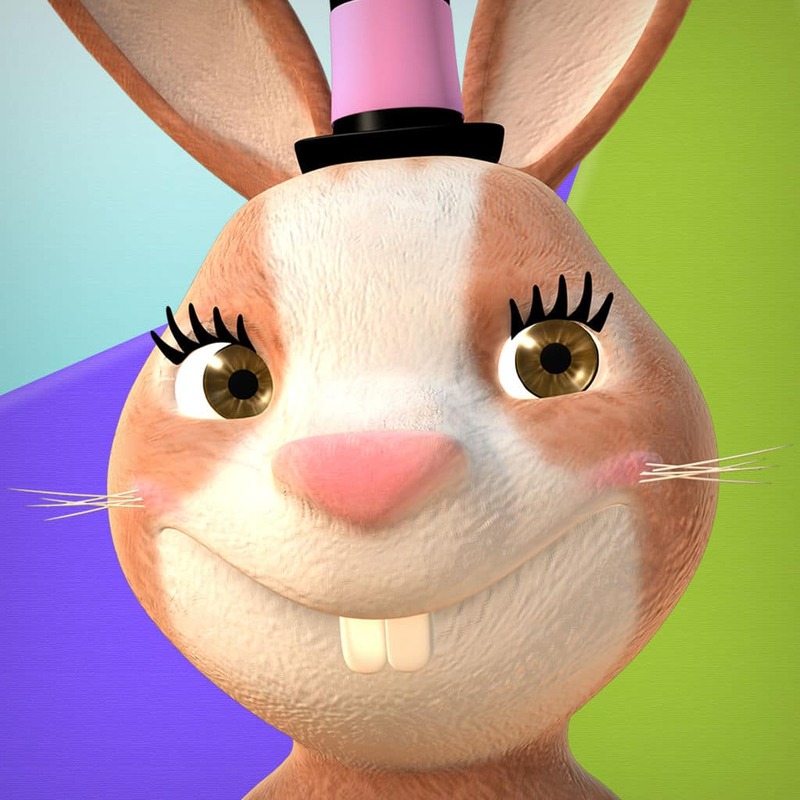 With this app, kids can interact, dress, and provide different backdrops for the talking magic rabbit. This will allow children to be creative with their choices as well as be entertained by the talking rabbit. For hours of fun, the Talking Magic Rabbit app is an excellent choice. Ideal for older children (and adults! ), the Crossy Road app is a simple app that is a lot of fun. The point of the game is to get a chicken to across various obstacles (highways, rivers, etc.) without being scooped up by a renegade eagle or other impediments. After all these years, you will finally be able to figure out why the chicken crossed the road. 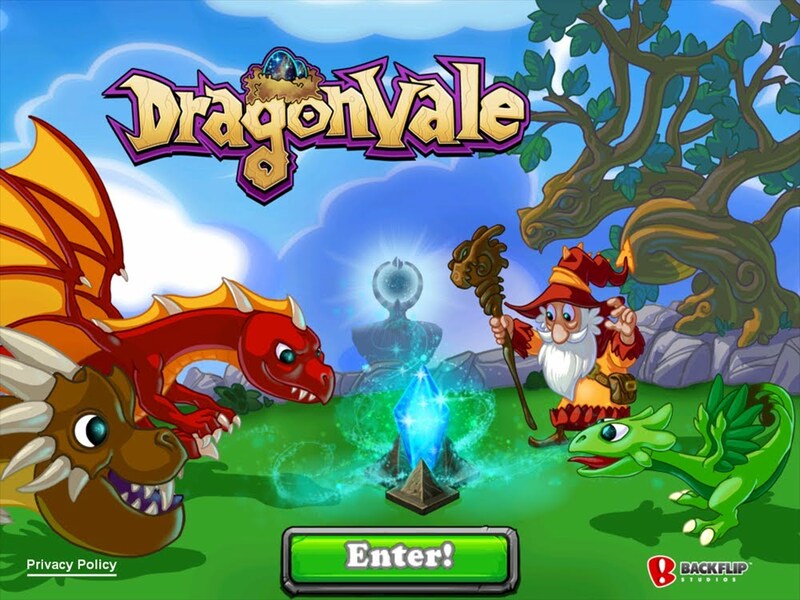 Best suited for kids ages 6-9, Dragon Vale is an app that lets kids take care of pet dragons. Kids can “breed,” collect, and name their dragon pets and even compete in dragon races. With 400 different mythical dragons to choose from, kids will love all that this game has to offer. Smartphones are here to stay, and they are becoming more and more a part of everyday life. They are also being used by younger and younger kids. So if you are going to allow your kids to use your phone, you might as well make sure they are valuing their time as they do. And, while not every game on this list has a learning aspect, a lot of them do. Kids will be able to learn while also having fun. For even more kids related lists, make sure that you check out our list of the best summer activities for kids and best snack ideas. Have you used one of these kids apps before? We would love to hear your feedback in the comments below.